Summer is upon us again and that means the Dutch festival season has started! 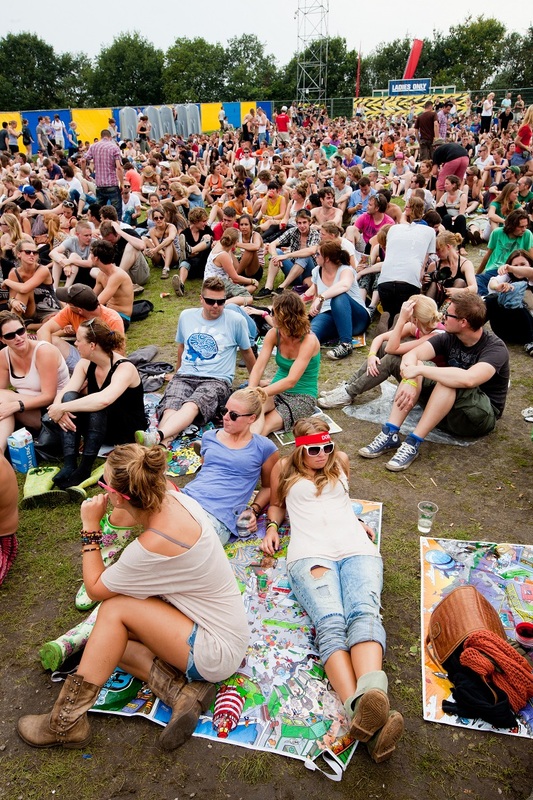 Attend the 5 best known, fun and most varied festivals of 2015 in the Netherlands, selected by Stayokay. Each year, the Indian Summer Festival is held in the Kop van Noord-Holland. With such a varied line-up, this woodland festival has something for everyone, so you can enjoy dance, pop and rock as well as 80s and 90s music. For more information and tickets, click here. Stay at Stayokay Egmond, an easy and comfortable choice right by the festival ground. 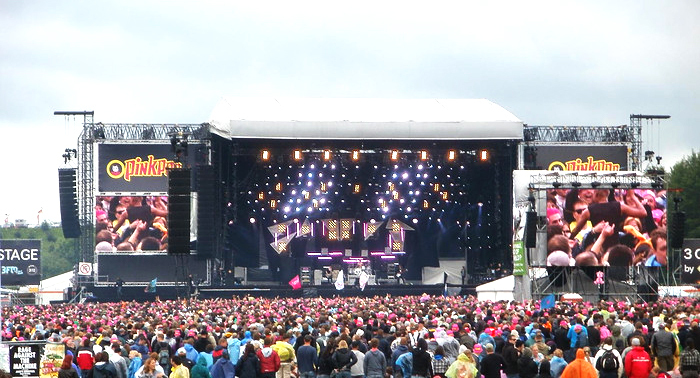 Pinkpop is one of the best known festivals in the Netherlands and the pride of Limburg. This year it celebrates its 46th anniversary. Each year Pinkpop has an impressive line-up and 2015 is no different with artists such as Foo Fighters, Muse and Robbie Williams. For more information and tickets, click here. Book at stay at Stayokay Maastricht: Combine your visit to the festival with a city break in Maastricht. Stayokay Maastricht is the perfect starting point! Book a bed at Stayokay Amsterdam: take the easy option of cycling to PITCH and spend the night at one of the Stayokay hostels in Amsterdam. It’s the number one festival in the Netherlands and every year it sells out in no time, but you’ve just got to be there! Lowlands has been held in Biddinghuizen every year since 1993 and it always has a fantastic line-up. This year is no exception, with acts such as Major Lazer and Paolo Nutini on stage. The sensational festival close to Amsterdam is Mysteryland. Here, it’s all about techno, house, dance, hip-hop and electro. The line-up includes well-known and lesser-known DJs from all over the world and it attracts huge numbers of people every year. For more information and tickets click here. Spend the night at Stayokay Haarlem: The festival is organised in the Haarlemmermeer which makes sleeping at Stayokay Haarlem the perfect choice! Obviously the above are just a selection of the festivals held in the Netherlands. For a full list of all Dutch festivals, click here.